﻿ Hypothyroidism And Natural Treatments - Are They Safe? 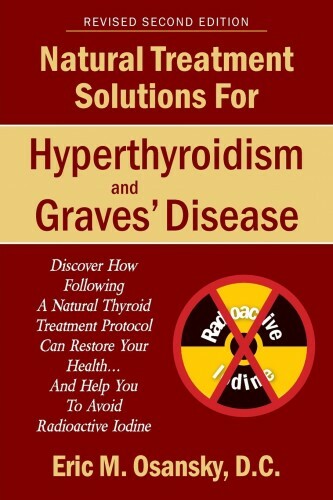 Hypothyroidism And Natural Treatments – Are They Safe? Dr. Eric discusses natural hypothyroidism treatments. Many people with hypothyroidism try to avoid taking synthetic or natural thyroid hormone, and are instead looking to follow a natural hypothyroid treatment protocol. The reason for this is because while taking thyroid hormone daily might help manage the symptoms, natural hypothyroid treatment methods can potentially restore their health back to normal, so they won’t need to take thyroid hormone for the rest of their lives. However, some people are hesitant to give natural hypothyroid treatment methods a try because they question both its safety and effectiveness. 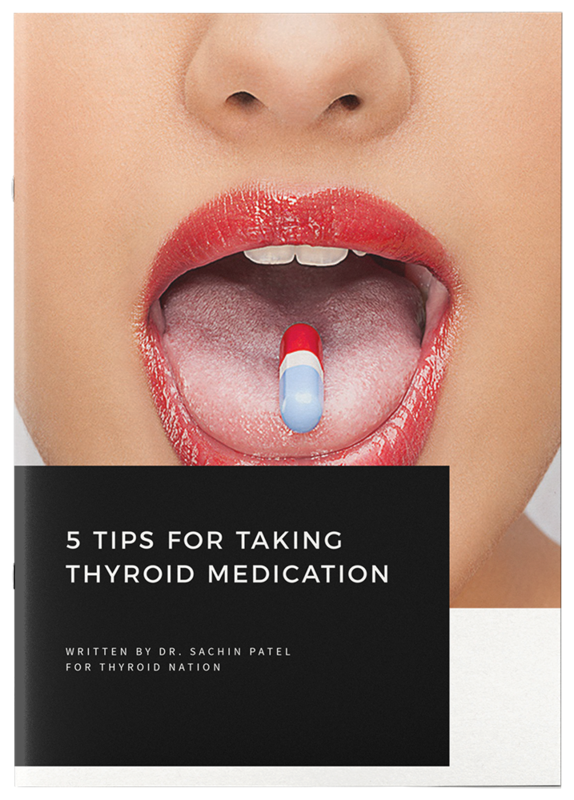 On the other hand, most people with hypothyroidism don’t question the advice of their endocrinologist or medical doctor when they recommend that they take thyroid hormone for the rest of their life, even though this medication isn’t doing anything for the actual cause of their condition. Many people mistakenly think that they have a permanent thyroid condition that can’t be cured, when many times this isn’t true. Are There Risks With Natural Hypothyroid Treatment Methods? The truth is that there are risks with any type of treatment, but under the guidance of a competent holistic doctor who specializes in endocrine disorders, natural hypothyroid treatment methods are for the most part safe. The dangers come when someone tries to self-treat their condition, which happens quite frequently. Many people think they can do some research on the internet and then simply take some nutritional supplements to restore their health back to normal. Unfortunately it’s not that easy to restore the function of your malfunctioning thyroid gland. But it’s easy to be deceived when there is a lot of good marketing out there for “thyroid support formulas” and “thyroid boosters”. 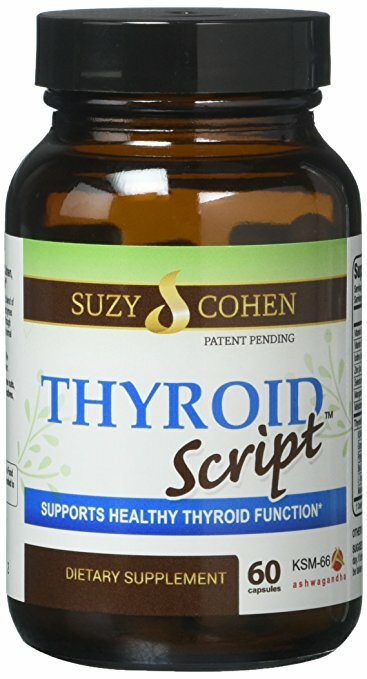 Simply visit Google or your favorite search engine and type in the words “thyroid booster” and you’ll see plenty of different companies marketing these products as falsely being able to cure your condition, when in most cases they’re a complete waste of money. In many cases these products are being sold by individuals with no healthcare background, and therefore no real knowledge of these products. This isn’t to suggest that all of these supplements are junk, as some of them might be able to help manage your symptoms. But for anyone who thinks that a single nutritional supplement or herbal remedy can restore their health back to normal, they will be greatly disappointed when purchasing such a supplement. In order to get the optimal benefits from a natural hypothyroid treatment protocol with minimal risk, it is best to consult with a natural endocrine doctor. While a general holistic practitioner might be able to help, you ideally want to deal with someone who focuses on thyroid conditions. This is especially true if you have an autoimmune thyroid condition such as Hashimoto’s Thyroiditis, but is also recommended for any other hypothyroid disorder. As for what you can expect when consulting with a natural endocrine doctor, they will of course do what any good doctor should do. So they will look at your case history, consider the symptoms you are experiencing, perform an exam, and recommend thyroid blood tests (which most people will have already had done by the time they see a natural endocrine doctor). However, a competent holistic doctor will take it a step further, as they will most likely recommend additional diagnostic tests to help determine the actual cause of the hypothyroid condition. Of course some people already know what the cause of their condition is. For example, someone who had thyroid gland surgery or received radioactive iodine therapy will frequently become hypothyroid as a result of the procedure performed. In some cases these people will indeed need to be on thyroid hormone for the rest of their lives. On the other hand, unless if you have had your thyroid gland completely removed, restoring the function of your thyroid gland through natural hypothyroid treatment methods still might be a possibility. Let’s first look at an example of someone who slowly began developing hypothyroid symptoms (fatigue, weight gain, decreased appetite, etc. ), and visited their local endocrinologist or general medical practitioner. After taking their history, performing an exam, and taking one or more thyroid blood tests, this doctor diagnosed this person with hypothyroidism, and recommended that this person take synthetic thyroid hormone for the rest of their life. While the thyroid hormone might do a good job of managing this person’s symptoms (although this isn’t always the case), why didn’t this doctor try to find out what caused the hypothyroidism in the first place? The reason is obvious, as most medical doctors simply are not trained to look for the cause of most conditions, but instead are taught in medical school to use drugs and surgery to treat most conditions. While this isn’t true for every condition, it is true for most thyroid disorders. In any case, there is a risk of just managing this person’s symptoms and not trying to cure the condition. For example, if this person’s thyroid condition was caused by a compromised immune system, then this person might eventually go on to develop an autoimmune disorder, such as Hashimoto’s Thyroiditis, lupus, or another disorder of the immune system. If the problem was caused by weak adrenal glands, then this person also might develop future conditions, such as diabetes. So once again, the thyroid hormone may or may not do a good job of managing the symptoms of this person, but either way, it will do absolutely nothing for the cause of their thyroid condition. Dr. Eric Osansky received a Master of Science degree in Human Nutrition and Functional Medicine from the University of Western States. 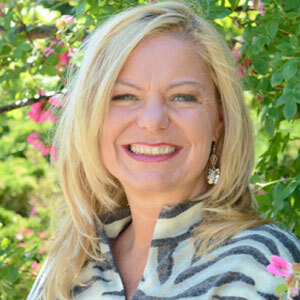 Dr. Osansky is a Certified Nutrition Specialist, which requires advanced-degree education qualifications, completing and passing an examination, and substantial nutrition experience. Although he’s not an herbalist, Dr. Osansky has received a certificate of herbal therapy through the Australian College of Phytotherapy. is a licensed healthcare professional who focuses his practice on conditions such as hypothyroidism and Hashimoto’s Thyroiditis, and hyperthyroidism and Graves’ Disease. For more information, please visit his Facebook fan page. 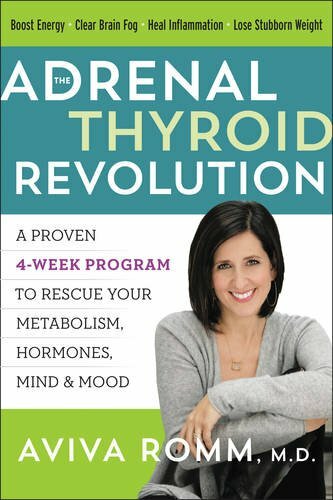 Questions or anything to ask Dr. Osansky about hypothyroidism? We want your thoughts in the comments section–Please!